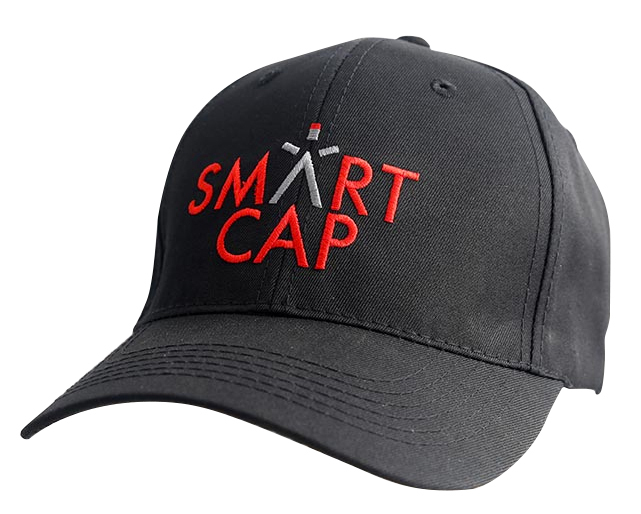 Are you looking to get SmartCap Tech into your workplace? Fill out the form below and one of our friendly staff members will be in touch as soon as possible to discuss further. An indicative quote for introducing SmartCap Tech into your workplace.